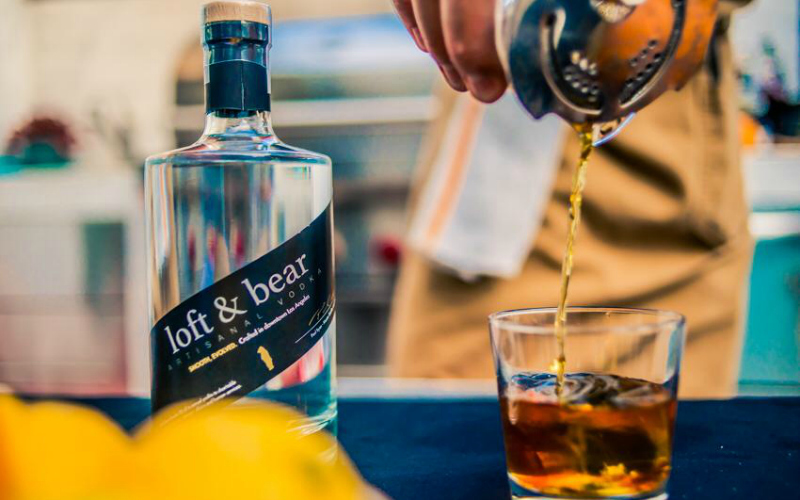 There’s never been a better time to revel in the boozy delights of L.A.’s craft distilling boom. Here are three locally-produced bottles that no home bar should be without. Made in an Arts District loft using a soft winter wheat strain typically reserved for baking cakes, this is vodka with character. Its flavor is butter-smooth with heavy vanilla notes, making it surprisingly shippable neat. Aroma of white sage, pink peppercorn, grapefruit peel, and pungent Juniperus californica dominate the head, many-layered Arts District potion, which is infused with local fruit and flora. This 100-proof eau-de-vie from a Pasadena mom-and-pop outfit is distilled solely from local Valencias, providing a flash of heat, bright citrus-sweetness, and a slight orange pith bitterness at the finish.